Redpath has a new contest! 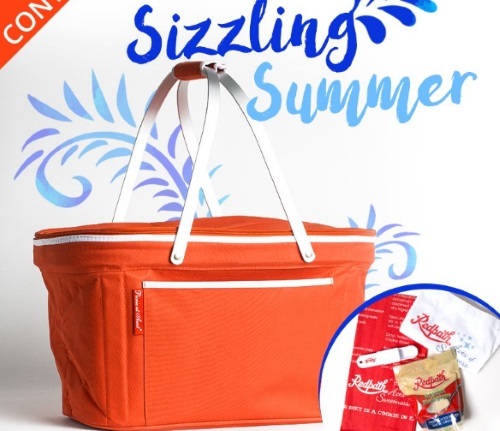 Enter their Sizzling Sumer Contest for a chance to win a collapsible cooler basket by Picnic at Ascot and an Acts of Sweetness Prize Pack! Contest closes August 24, 2017. Quebec is excluded. Click ere to enter the contest.